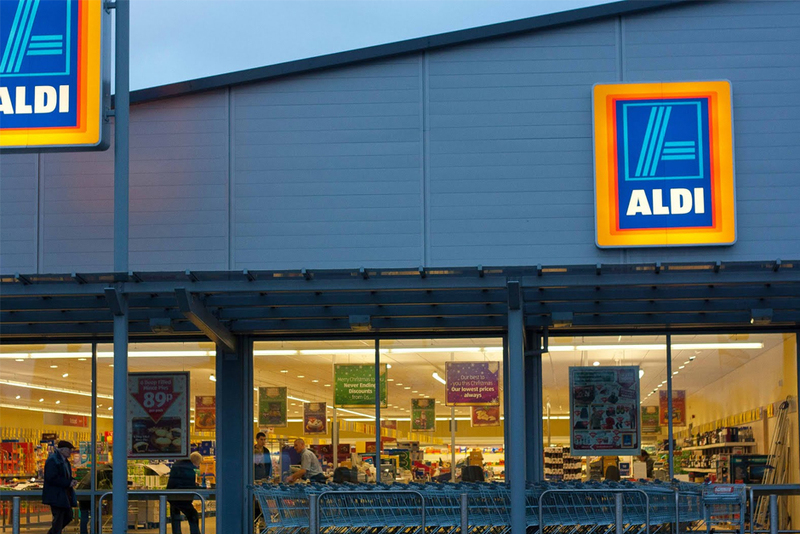 Enhanced distribution sites and offices with product testing laboratories are a key factor to the success of ALDI Stores in the UK. 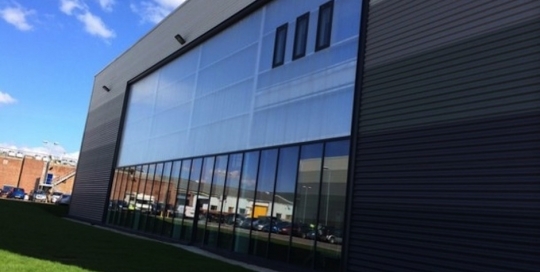 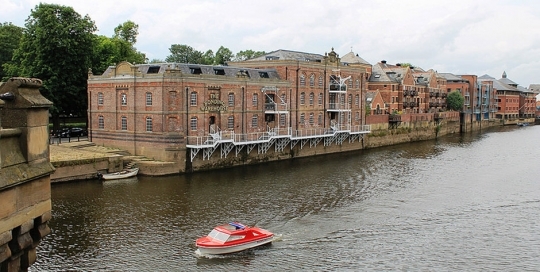 York’s magnificent Bonding Warehouse has been equipped with a complete range of life-safety equipment by ESL. 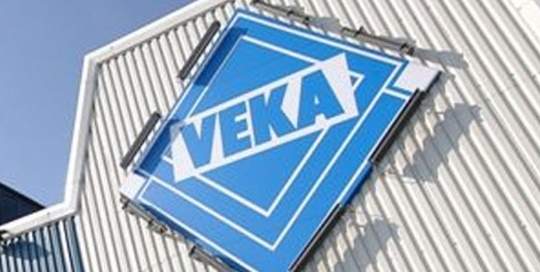 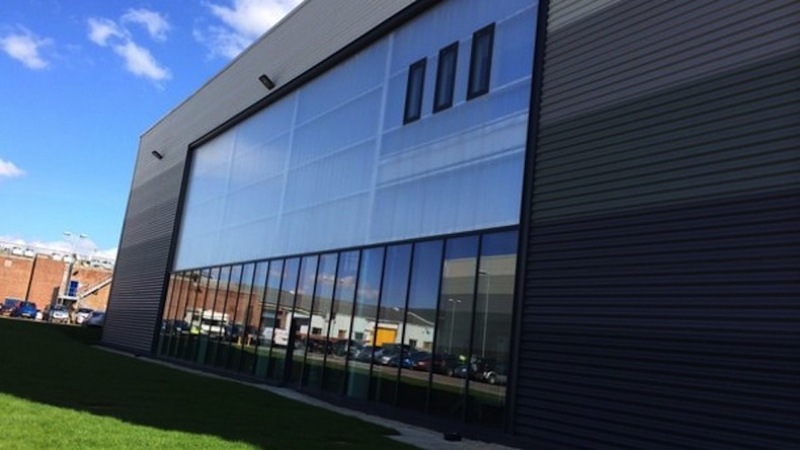 Europe’s largest industry-leading PVC-U systems supplier, VEKA, manufactures a vast range of window, patio and composite door systems. 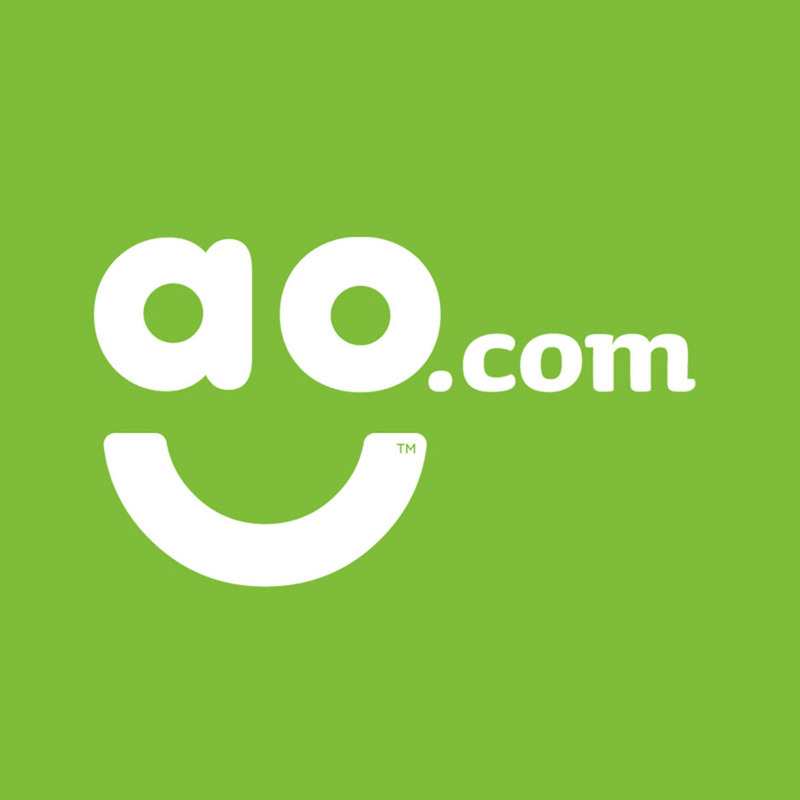 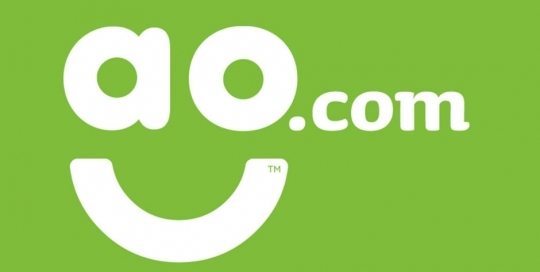 When online domestic goods retailer, ao.com, needed a completely new fire and disabled refuge system at its Headquarters, they called upon ESL’s specialist project management team. 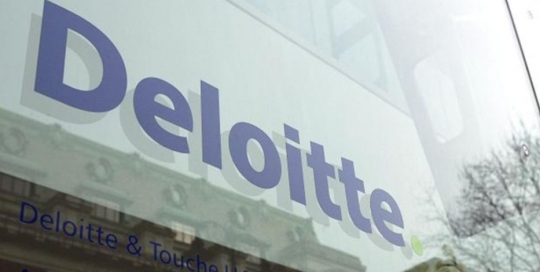 Deloittes is one of the UK’s most prestigious companies, providing audit, financial advisory, consulting, tax and risk management as well as other services to quality clients. 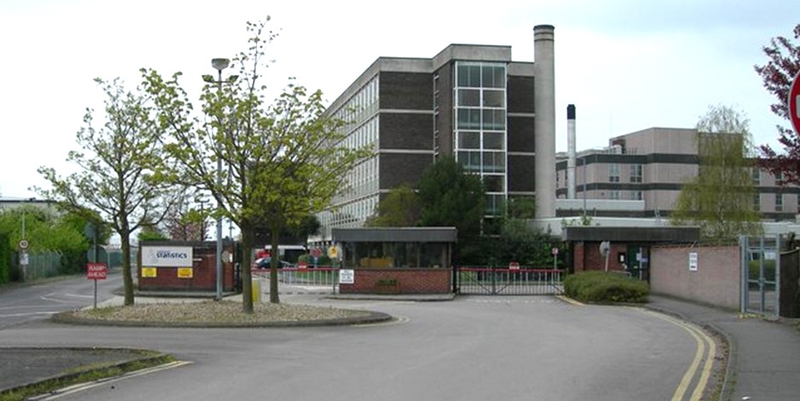 ESL has installed an extensive range of fire detection equipment at the Office of National Statistics in Southampton. 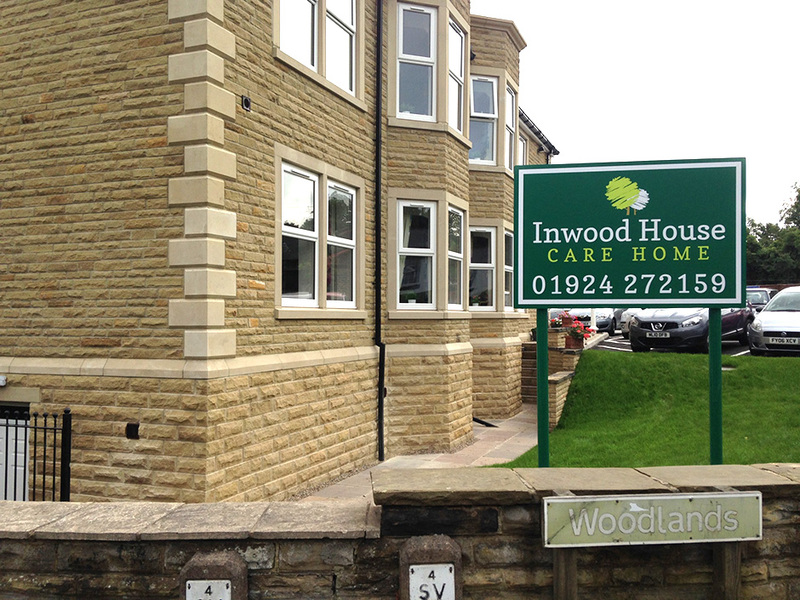 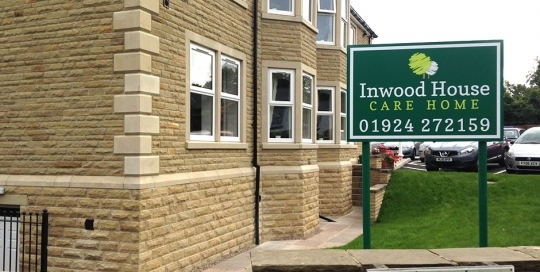 ESL has installed a state-of-the-art fire alarm system at Inwood House Residential Care Home in Horbury, West Yorkshire. 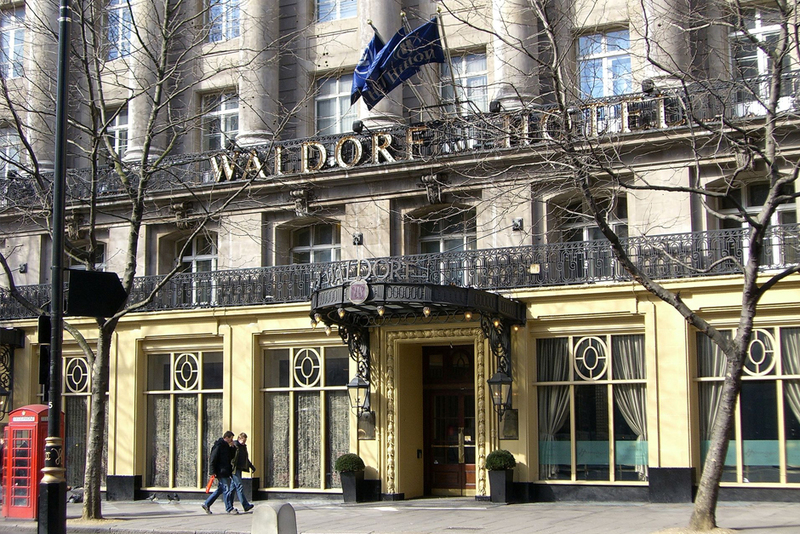 ESL has supplied and commissioned a sophisticated networked fire alarm system at the Syon Park Waldorf Astoria Hotel in London. 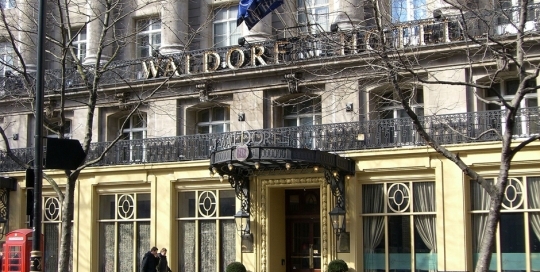 One of the region’s finest hotels, the Waldorf Astoria is part of the Hilton Group and is located on the edge of the 200-acre Syon House Estate, seven miles from the city of London. 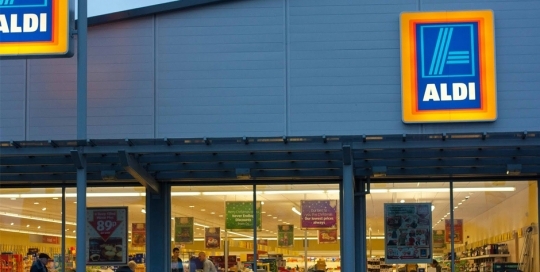 Princes Foods in Bradford has been equipped with a high-tech fire detection and air sampling system by ESL. 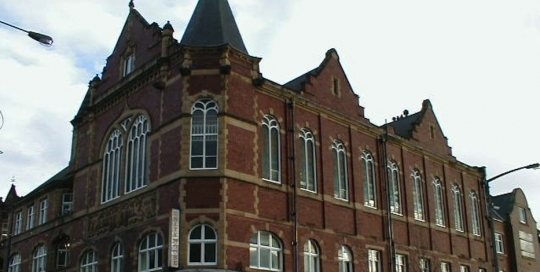 Burnley has set its eyes on the future, with plans of investing millions in business, heritage, leisure and retail sectors. 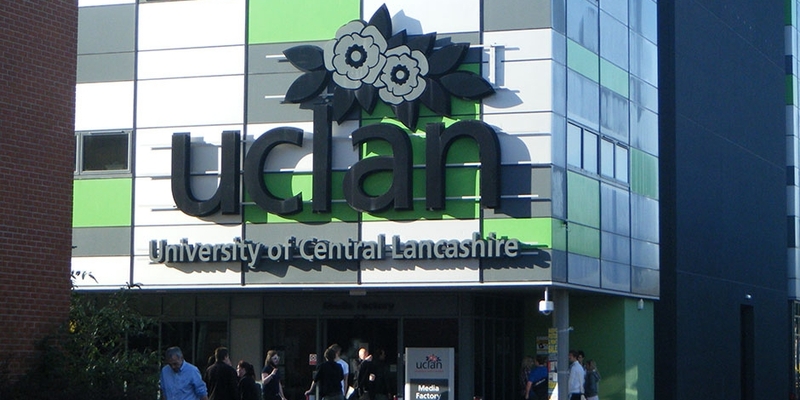 ESL has successfully installed numerous networked fire alarm and disabled refuge systems at UCLAN (The University of Central Lancashire) in Preston. 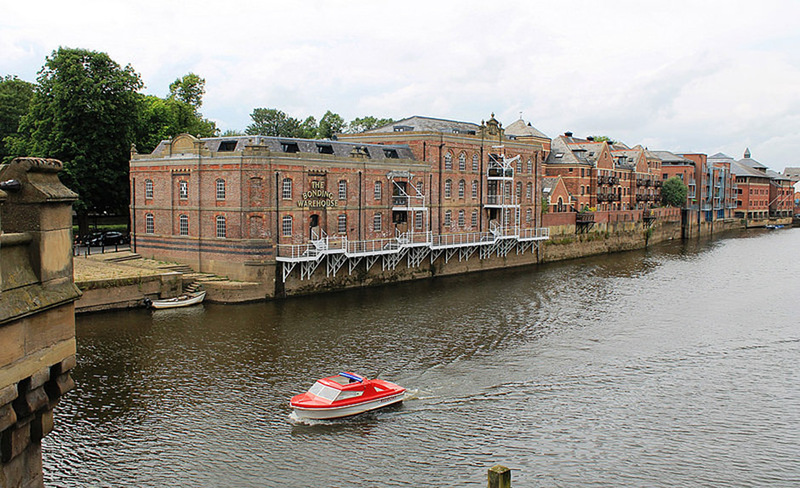 ESL has accomplished an extensive life-safety systems project at Unity House, a magnificent Grade II listed building in Wakefield.